1. 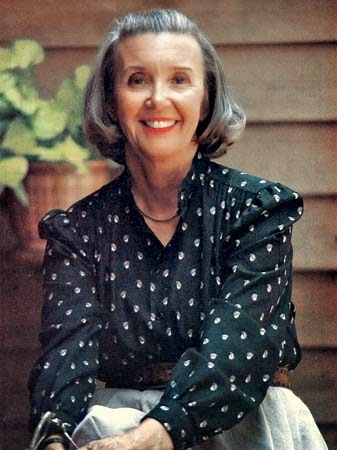 Her love of reading - Our mother always made a great effort to put books into our hands, from our first library, a bookmobile to the city library in the basement of the fire station. We were always leaving with armloads of books. When you’re having trouble writing, read. Reading stimulates writing. 2. Her hard work - we saw Mom spend hours at her electric typewriter, writing and rewriting. We knew that it wasn’t easy. She used to say she worked on it until it sounded like she hadn’t worked on it at all. Writing requires hard work; it only begins with the first draft. 3. 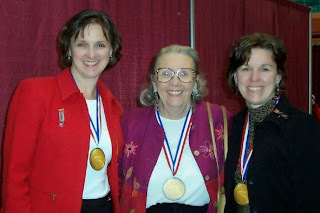 Her perseverance - Mom worked for fourteen years before getting her first book published. We saw those trips to the mailbox - the disappointment - but she was continued writing through numerous rejections. The road to success in writing often involves rejection, keep writing. 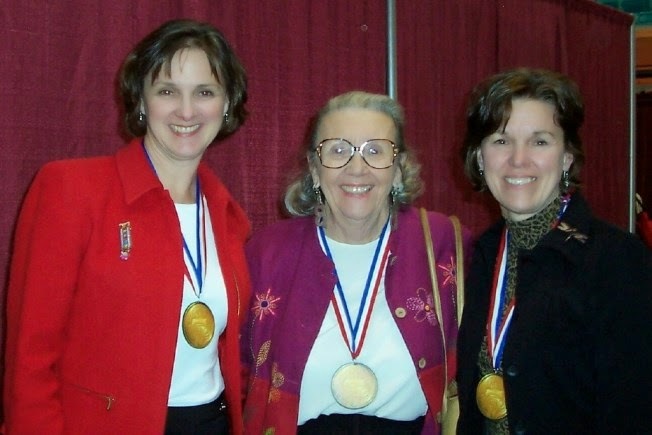 The Writing Sisters, Betsy Duffey and Laurie Myers were born into a writing family, and began critiquing manuscripts at an early age for their mother, Newbery winner Betsy Byars. They went on to become authors of more than thirty-five children’s novels. Their first book for adults, The Shepherd’s Song, is being released in paperback April 2015. You can connect with Laurie and Betsy on their monthly newsletter where they send out updates and their popular free devotional books. 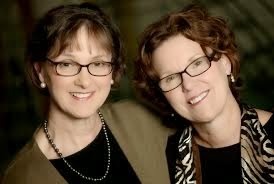 Contact them at WritingSisters.com and find them on Facebook, Twitter or Pinterest.